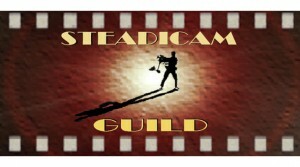 Obtain exclusive Glidecam training from a recognized Glidecam Master Operator. 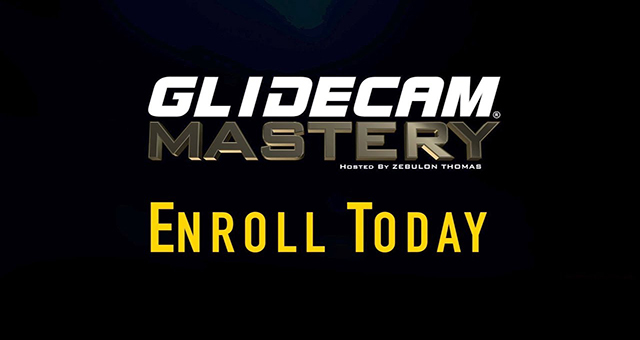 This course is designed to help you, whether you are a beginner or a current Glidecam operator. 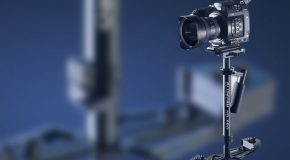 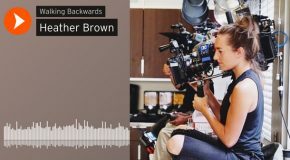 Learn everything you need to know to take your Glidecam operating skills to the next level and start creating stabilized cinematic videos of your own.